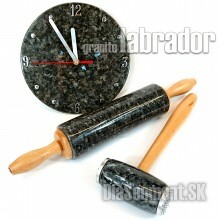 See also the offer of granite clocks from exclusive natural materialSource: 1 x AA battery (not incl.. 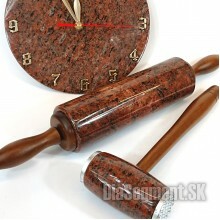 Merge stone like the pros! 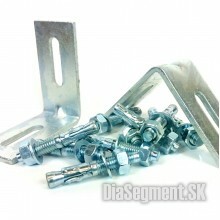 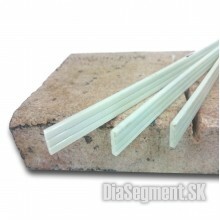 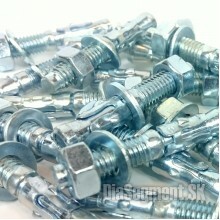 With a square stud anchor and get high-strength joints, the impact of agi..
High strength profile with reinforced glass fiber. 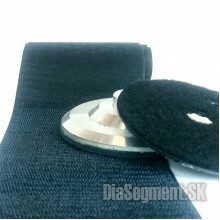 It is applied as reinforcement in stone kitchen w..
Velcro - 10 cm wide fabric is used for the repair of worn surfaces of tools. 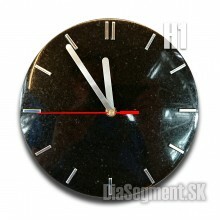 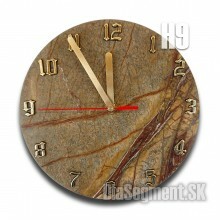 Apply permanently elast..
Wall clock made of natural stone. 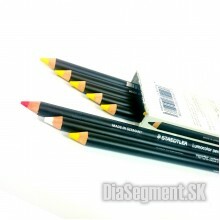 Every piece is original.Suitable as a promotional item, work desk ..
Wax pencil for writing shiny and wet surfaces. 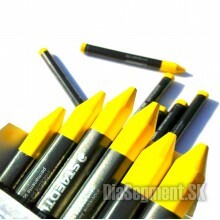 Brand Staedtler (GERMANY)Price for one piece.12 piece..
Quality oil pen writes well on a shiny wet surface stone and glass. 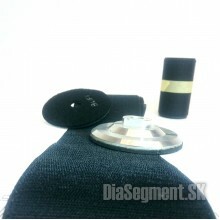 It is used to mark and describe ..
- double deep embossed silver embossed scale- longlife: Body poluamidu of + 30% of glass fiber ensur..
Corundum blasting suitable for sanding fonts and ornaments in stone.Grain thickness: 40 or 60 (most .. 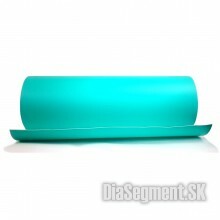 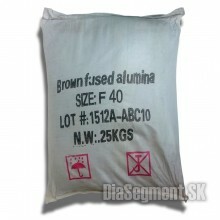 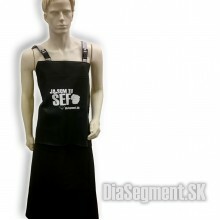 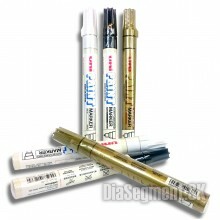 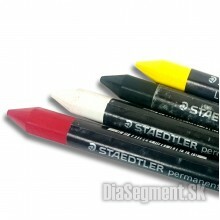 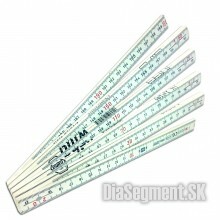 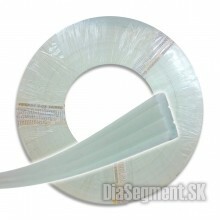 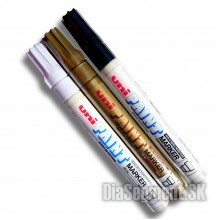 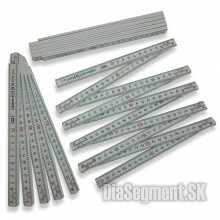 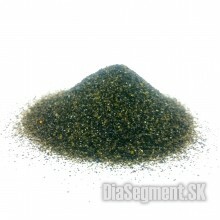 Thick adhesive film designed for sandblasting font or ornaments in hard materials.Width: 50 or 60 cm..